Lack of oxygen can impair your judgment. 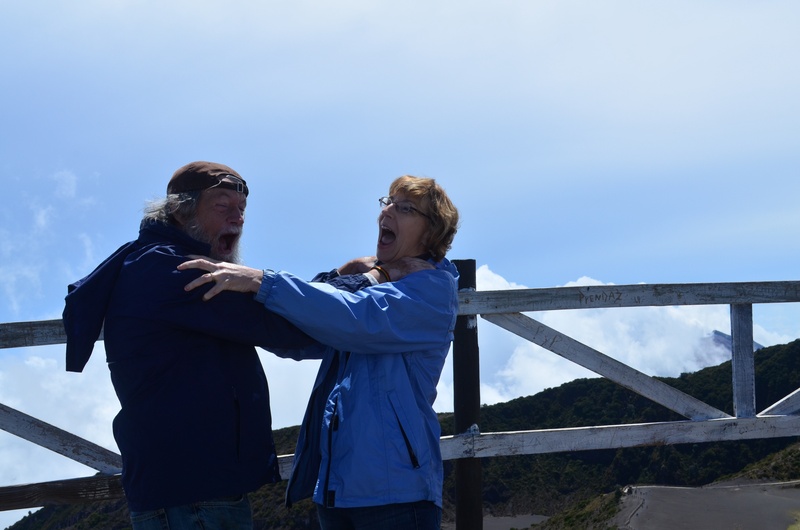 Professors Lewis and Finch, enjoying the view of ‘el Volcan Irazu’. This entry was posted in Uncategorized by juan_alvarez@student.uml.edu. Bookmark the permalink.